Lottie Consalvo has been featured in a new article for Artist Profile’s latest issue. Written by H.R. 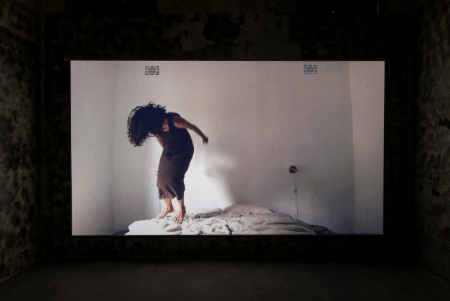 Hyatt-Johnston, the article investigates her diverse artistic practice and the performative aspects of her art.